With nourishing organic musk rose oil, rich in skin-caring essential fatty acids, for dry or stressed skin. This harmonising body wash is an exquisite composition based on richly nourishing Rosehip Oil, blended to perfection with organic essential oil of Damask Rose which provides a delicate mild fragrance. 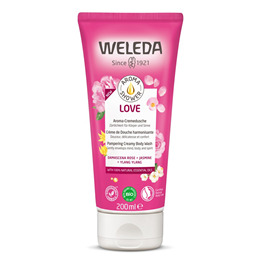 Below are reviews of Weleda Wild Rose Creamy Body Wash - 200ml by bodykind customers. If you have tried this product we'd love to hear what you think so please leave a review. 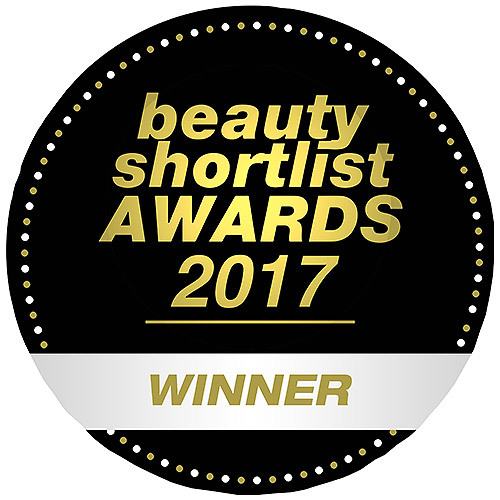 Weleda Wild Rose Creamy Body Wash revives and deeply nourishes, helping prevent the appearance of premature ageing, leaving skin silk-soft and supple.